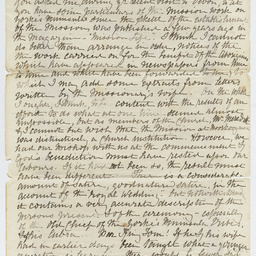 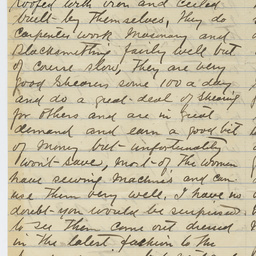 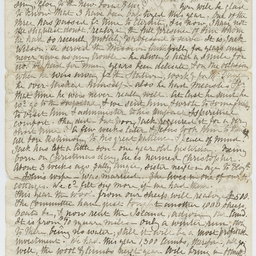 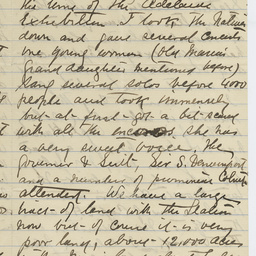 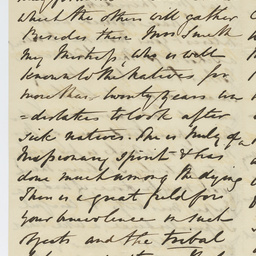 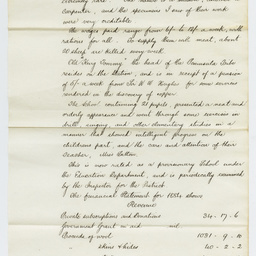 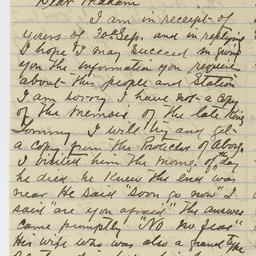 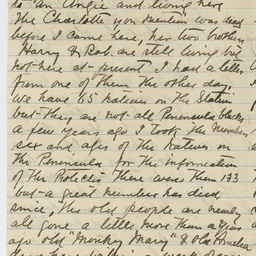 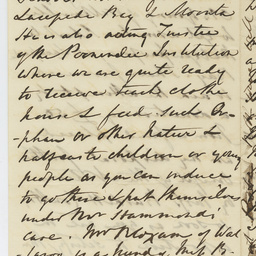 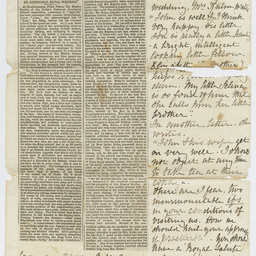 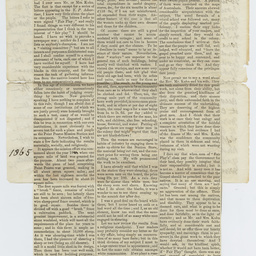 Letter to Mrs Meredith from the Bishop, 13 January 1866. 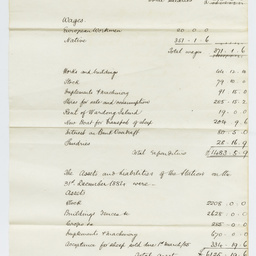 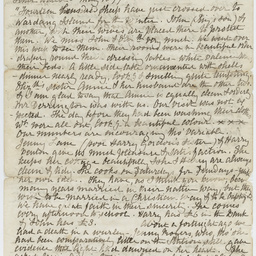 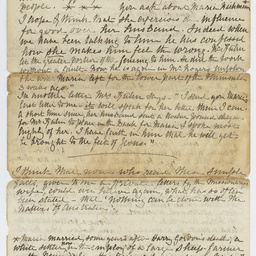 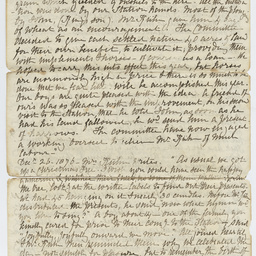 Vocabulary and list of Aboriginal people living on the Mission, including out stations (not dated). 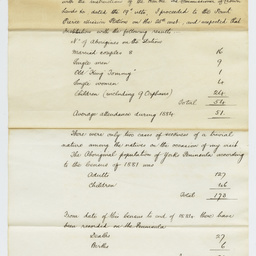 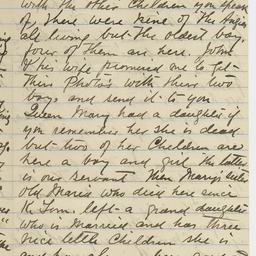 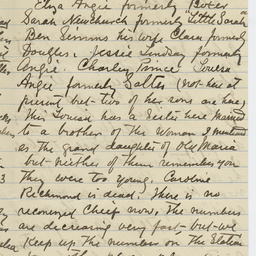 List of 'Natives at Moonta March 25th 1866'.